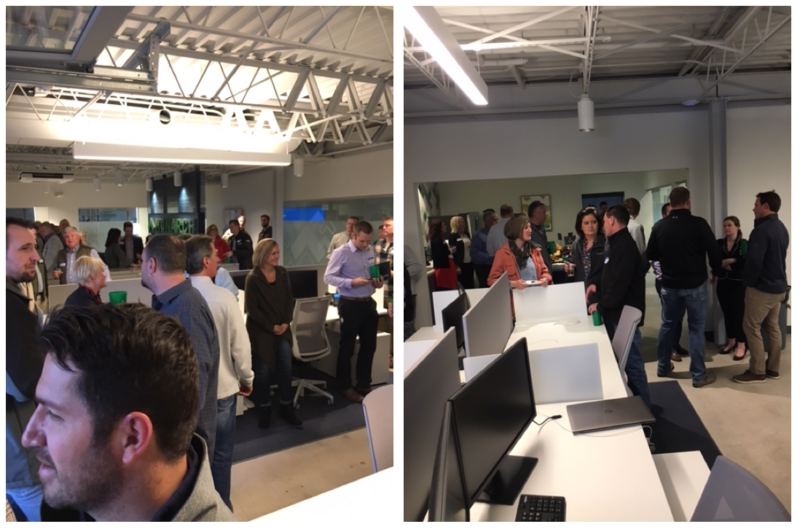 Scott Rice attended the Monarch ribbon cutting ceremony to celebrate the opening of their new space in Overland Park, Kansas on February 8th. Monarch is a general contractor that can transform a clients vision into a reality with the services they can provide. 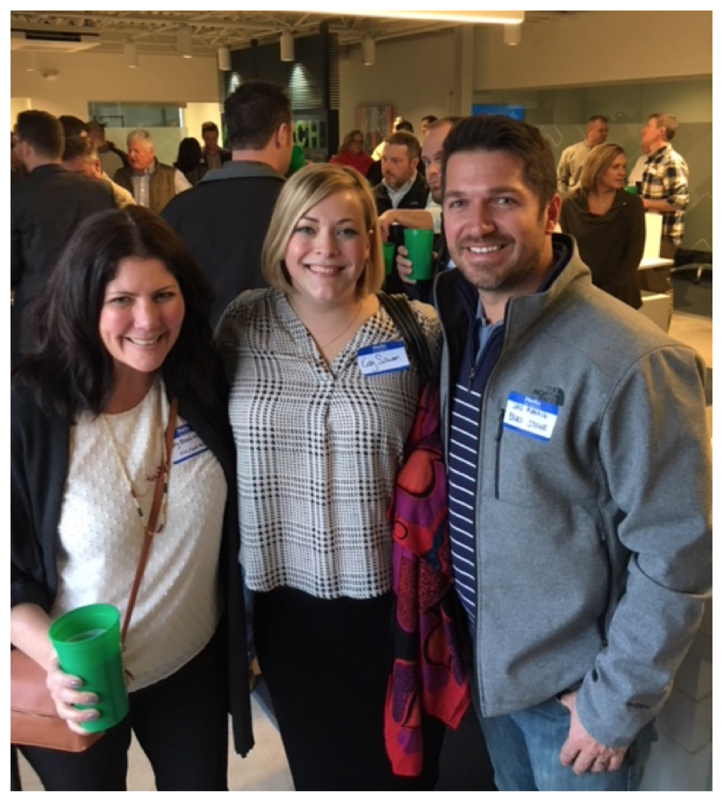 The attendees had so much fun gathering with friends and business associates that Monarch and Scott Rice had in common, along with making new connections. 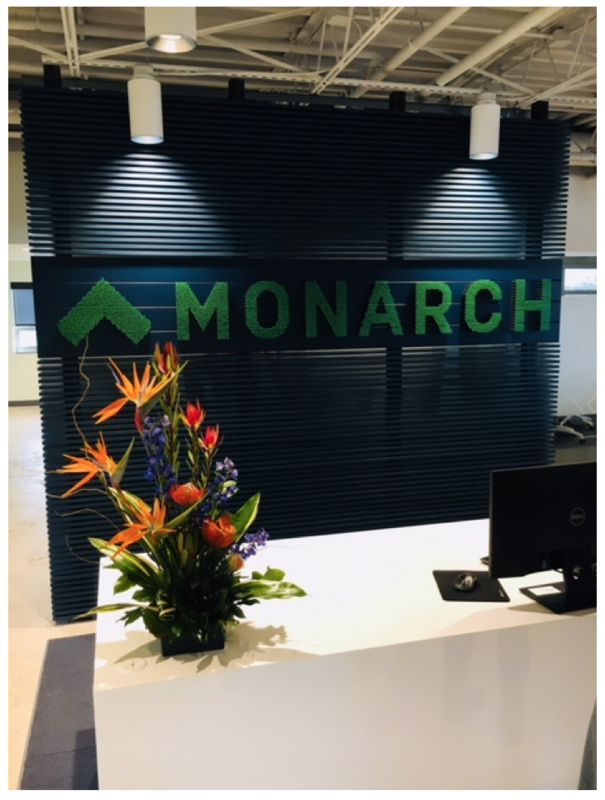 We look forward to the partnership that Monarch and Scott Rice can build in the future.